As the warm summer evenings recede, the autumn wine tasting calendar is beginning to heat up. Here are just a few of events to put in your diary. The Fumbally Stables, an educational and experimental off-shoot of Dublin’s Fumbally Café, and scene of the recent vegetable dinner I attended, have launched their Autumn series of talks and workshops with a focus on the role food has to play in health, community and sustainability. Full details of the events are available at www.fumballystables.ie. The wine highlight is a workshop on 22nd September hosted by Shane Murphy of La Rousse Wines on the theme of Raw + Wild wines – think Lapierre, Testalonga El Bandito and the like. There’ll also be a discussion on biodiversity and the difference between conventional, organic and biodynamic farming, so start lining up your questions horn manure, horn silica, equisetum and valerian now. Tickets are available at this link. There are also number of sherry tastings coming up over the next few weeks. 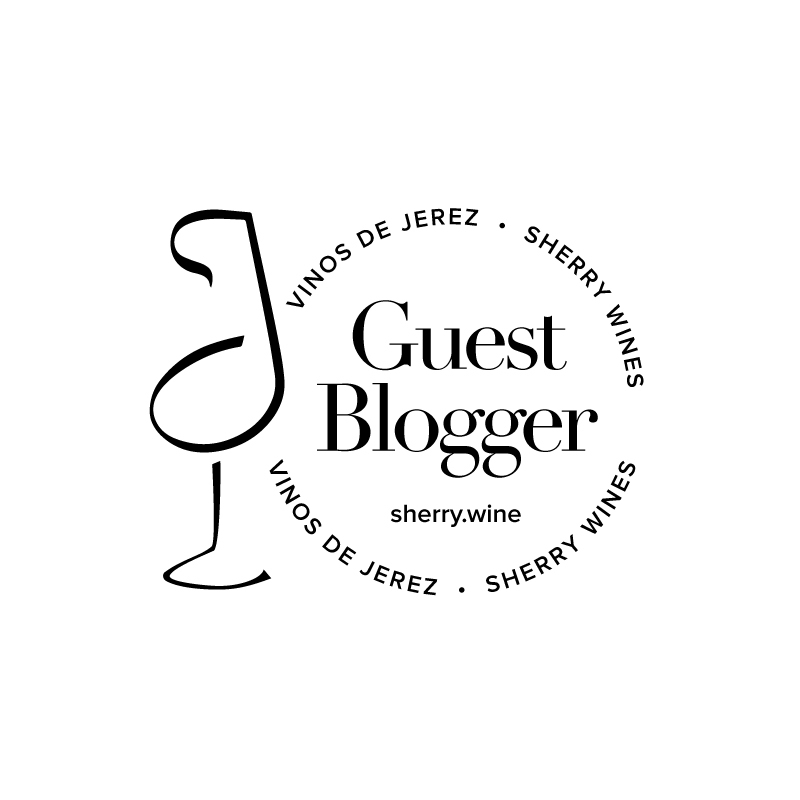 On September 27th, yours truly will be in Grapevine, Dalkey to host a sherry tasting evening, and on 30th September I’ll be bringing the curtain down on Cava Bodega’s sherry festival, a month of festivities in Galway to celebrate the harvest in the Marco de Jerez. October 13th sees the return of SPIT in Smock Alley – a showcase of some of the most exciting wines available in Ireland from importers Grapecircus, Vinostito, Le Caveau, WineMason and Nomad Wines. Although you could happily lurch from tasting to tasting almost every night in the UK, next week is really shaping up to be special with four standout events. Working backwards, on 14th September, Jesús Barquín will be in Timberyard in Edinburgh hosting a dinner with his Equipo Navazos wines. I’ve been a long distance admirer of Timberyard’s food and…well…you know my thoughts about the wines, so this is a dinner that I’m particularly disappointed to miss. Almost rivalling Equipo Navazos in the wordcount stakes across these pages are the wines of Ar.Pe.Pe., and, after catching some of last year’s London tour and takeover, I’m raging that I’ll miss out on Isabella Pelizzatti Perego’s upcoming visit. The fun starts next Monday with a masterclass in Noble Fine Liquor‘s new outpost on Farringdon Rd., but the highlight is undoubtedly a dinner in Lyle’s on Tuesday 13th September where the winelist will be stacked with Ar.Pe.Pe.’s wines from Sassella. Tickets for the dinner are available here. One London event I thankfully won’t be missing out on is Bar Brutal’s takeover of Brawn this Sunday – so expect this little corner of the internet to be filled with tales of quirky Catalan wines and vermouths next week!